Welcome to Buckwalter & Sons Excavating Inc.
Paul L. Buckwalter & Sons Excavating actively practices responsible earth-moving techniques. We also strive to protect our environment through soil conservation and water quality preservation. Established in 1946, Dwight & Gene Buckwalter currently own & operate the company. They deliver top quality building excavation and exceptional service for residential and commercial excavating projects. With a team of qualified and experienced excavating construction workers, we satisfy hundreds of customers annually. Buckwalter Sons Excavating is the name you need to know for courteous, on-site and professional service. We guarantee our work and provide fair rates and accurate, timely quotes. Our excavating services include Micro mound septic systems, Perc tests, stone driveway grading, equestrian riding rings, and much more in Berks, Chester, & Montgomery County, PA.
Buckwalter Sons Excavating is your residential excavation contractor for Site Work, Construction, and Septic Systems in Birdsboro, Reading, Pottstown, and surrounding communities. 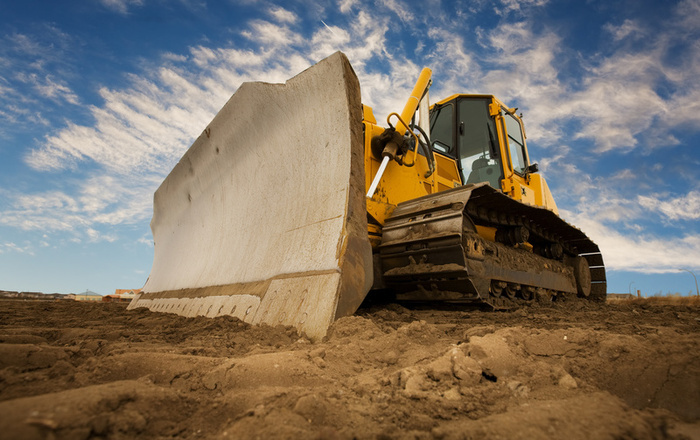 We are your commercial excavation contractor for Site Work, Construction, and Septic Systems in Birdsboro, Reading, Pottstown, and surrounding communities.